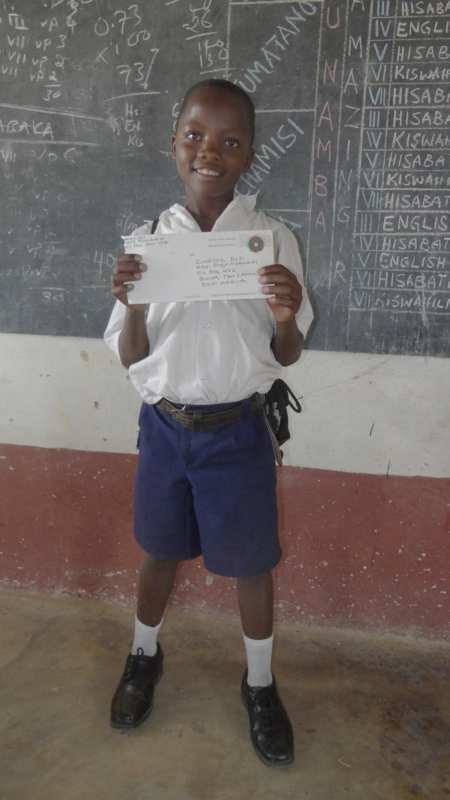 Sponsored students love to receive letters from their sponsors! But, when it actually comes time to sit down to write your letter, what on earth should you write about? Never fear! Today’s blog is filled with some tips and ideas to create a fun letter that will be cherished by your student. Start with the greeting. This is an easy way to start and breaks the ice setting a friendly and encouraging tone for the letter. 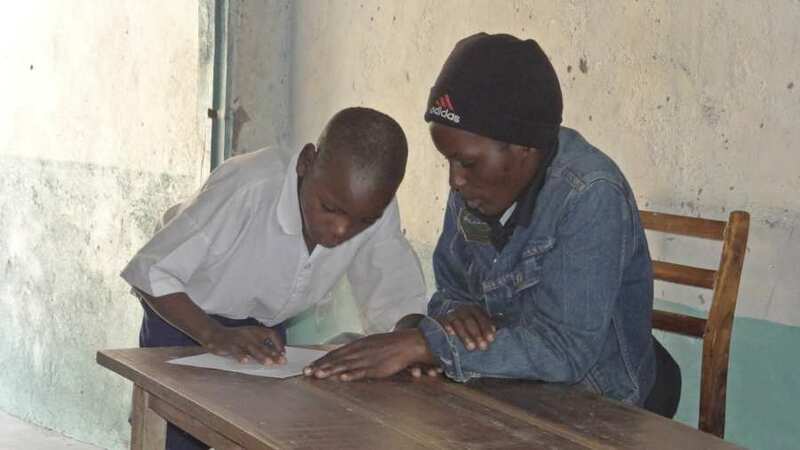 You can say that you hope the letter finds them well and happy and that they are excited for a new school year (which starts January 7th in Tanzania). Let them know that you are thinking about them and ask an easy question or two that will give the student something to respond to when it’s their turn to write you back. Share about yourself. You can share as little or as much as you wish! How do you spend your time and what is important to you? You can explain about your job or hobbies, recent travels, celebrations or life events that have occurred recently or tell a story about what your life at school was like when you were a kid. Respond to questions or ask about your student. Did your student ask you a question in their previous letter? This is the perfect place to answer. Then continue the conversation by asking something about them, their family and lives. Remember, like anywhere, some kids will be more shy than others about sharing. Encourage and inspire. This is a great way to sign off your letter. School can be hard and kids need to know that someone is routing for them to succeed. Let them know that you are in their corner and encourage them to continue to work hard and study. This is especially important for those students in a national exam year (Standard 7, Forms 2, 4, and 6) whose future paths are determined by their exam results. Knowing that someone is thinking especially about them can increase confidence and motivation and help students to reach their goals! Include an image. Even more than letters, photos of you and your daily life are treasured. Your sponsored student is just as curious about you as you are about them. Consider including a photo of your family, pets, home, school, or famous landmarks in your city/town to provide a window into your life. Drawings and artwork created by yourself or children in your family are also appreciated as are flat items like stickers, bookmarks, postcards, or paper crafts that can be included in the letter. Letters don’t have to be long – A page is just fine and helps our translators work through the stack more quickly. Of course you may write longer letters, but don’t feel obligated to do so! Keep it appropriate – Sponsors should strive to keep all letters and photos age and culturally appropriate. Please avoid discussing material wealth – the size of your house, kind of car you drive, salary, etc. Refrain from making offers or promises of gifts or visits. For everyone’s safety, don’t share personal information such as home address, email addresses, phone numbers, or social media identifiers. Take special note when sending photos to avoid featuring prominently people dressed in bathing suits, shorts, or cropped tops, which are outside the cultural norm for this area of Tanzania. Time expectations – Of course you’ll be waiting to hear back from your sponsored student! Just know that the letters have a long road to travel and will need to be sorted, translated, and distributed to the students. In return, students need time to compose a response letter which will in turn need to be sorted, translated, and mailed to you. This whole process can take 4-5 months. Letters from students – Some kids (especially the younger ones) have a hard time writing responses. They may be more used to sharing news in other ways and have little experience in letter writing. 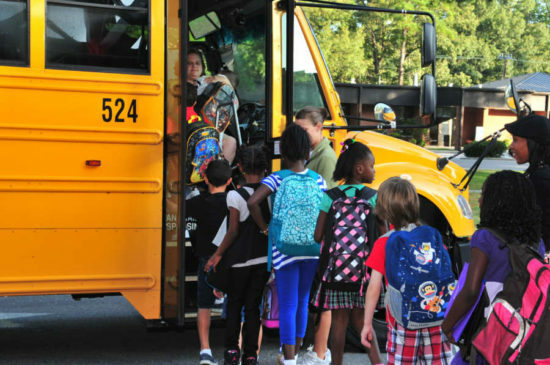 Counselors and teachers will be on hand to help them compose a response, but it may come in the form of a drawing or a “fill in the blank” format as they practice their writing skills. Still stuck for ideas? Here’s a list of additional topic ideas for you. Who is in your immediate family? What are they like? How did you get your names? Do they mean anything? What happens when your extended family gets together? Where do they live compared to you? Do you have any pets? How are they important to your family? How do you care for them? What’s your favorite thing about your family? What are some of your family’s favorite traditions? Who is your best friend? How did you come to know this person? What do you like to do with your friends when you get together? What activities did you enjoy when you were young? Who was your favorite teacher? What was that teacher like? Whom did you admire as you were growing up? Why? What was a challenge you had to overcome as a child? What was your favorite part of school? What was your least favorite part of school? What happened during a typical school day? What are your chores? How do you do them? Which are your favorite/least favorite? How do you relax? Do you have any hobbies? What’s your favorite holiday? How would you describe the sights, sounds, smells, tastes of that holiday? What book are you reading or movie have you recently watched? What are you learning about or interested in right now? What goals have you set for yourself? How much progress have you made? What news has recently made you happy? Where do you live? What is it like? Is it famous for anything? What are some interesting facts about your city or state? What do typical houses, schools, shops look like? What do you like most about your hometown? What is the weather like? Are there seasons? What’s your favorite food? How do you prepare it? Who taught you to cook or who cooks for you now? What’s your favorite holiday food/special food? 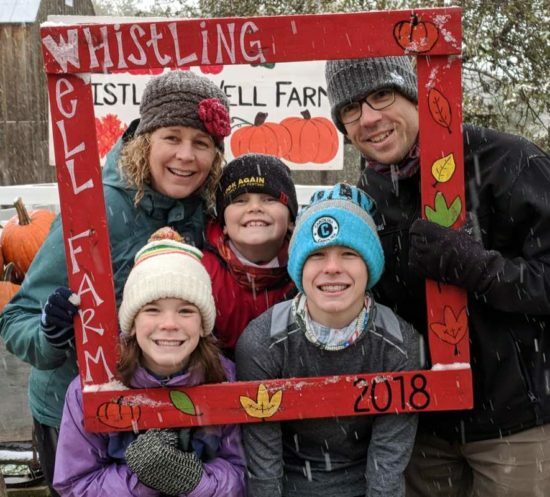 Does your family have any food-related traditions? What do you eat at breakfast? Lunch? Dinner? Where do you eat? 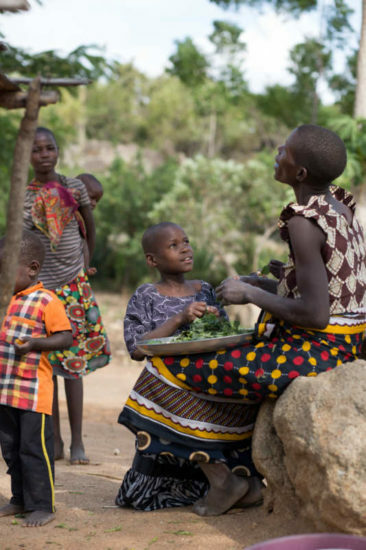 Have you ever eaten Tanzanian food? What did you think? Turnabout is fair play – take any of the above topics and turn them around to ask your student. Ask about any country and community. Any upcoming national holidays or events? What makes it special or famous? Ask about school. How do they get there? How long does it take? What are their favorite subjects? Favorite teachers? Ask about their friends. How did they meet? What do they like to do together for fun. Ask about their interests. What are they good at? What sports and games do they play? What do they like to do? Dislike doing? Ask about future plans. What do they want to be when they grow up? Where do they want to live? Above all, just write that letter! And know that whatever you write, your sponsored student will appreciate hearing from you. Your letter will likely be read, reread, and shared with family and friends. It will be so fun in a couple of months to see what they write back! 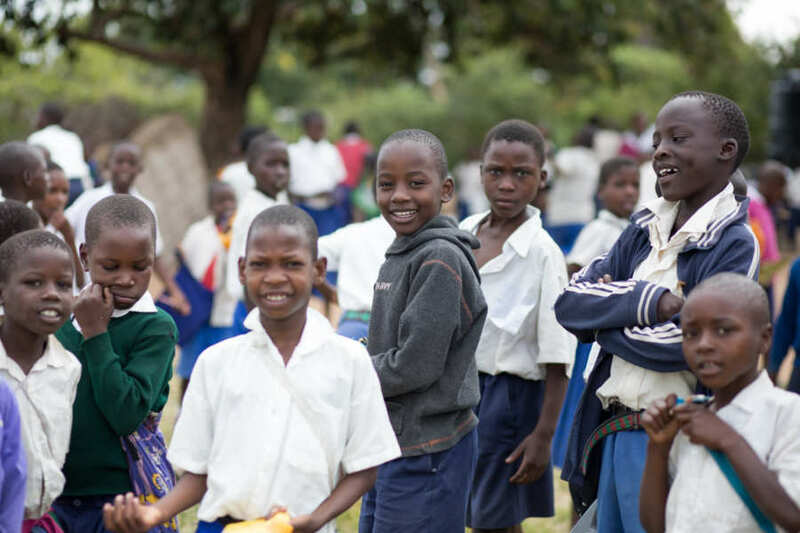 Note: Sponsors, if you’d like your letter to be hand-delivered with a holiday gift bag in January, be sure to write and send your letters to Project Zawadi by December 21st! 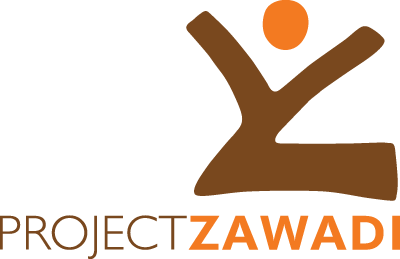 Send it to: Project Zawadi, Sponsored Student’s Name, 253 Duke St., St. Paul, MN 55102, USA.